Discount available! Recommend Module GSM/GPRS Enfora to your friends and get your Discount. 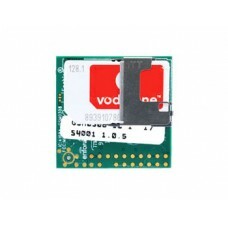 GSM0308-11 is an Enfora Enabler IIIG Quad-Band GSM/GPRS module with B2B RF connector and SIM holder. The Enfora Enabler IIIG is a fully certified quad band OEM module family that packs complete GSM/GPRS functionality into a compact footprint. The embedded software environment enables development of mobile connectivity and device intelligence by utilising built-in program rules engine, network router, control and automation capabilities. With power consumption of <2.5mA, The Enabler III significantly enhances longer battery life. Additional family parts include versions with EDGE support and BGA options. 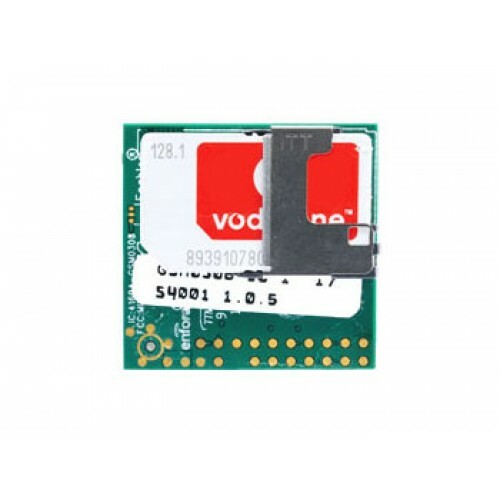 utilises leading edge GSM/GPRS silicon solutions from Texas Instruments supports voice, SMS, Circuit switched data, GPRS Class 10 data integrated TCP/IP software stack, UDP (PAD) 100 pin connector form.